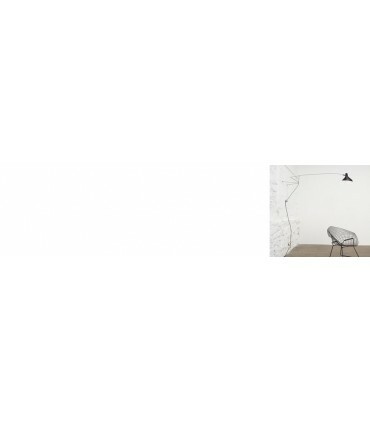 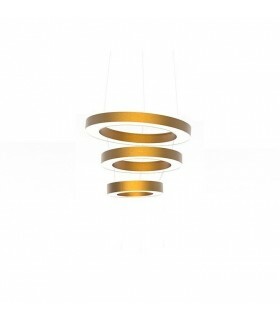 Wide range of lamps in large format, the best brands at the best price, ideal for decorating and illuminating large spaces, lots of finishes and sizes, lighting projects, free advice. 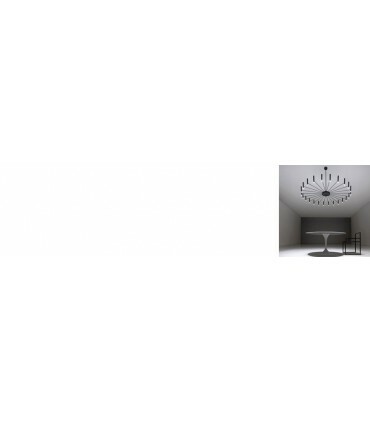 Large Size Chandeliers There are 354 products. 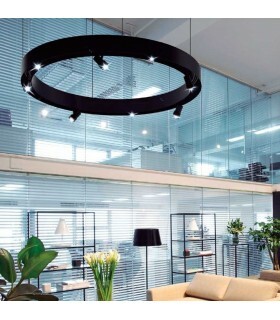 LED pendant lamp LED suspension lamp composed of five rings of different sizes. 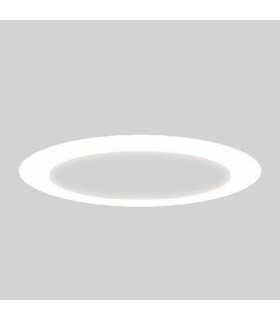 Dimensions: Ø 650 x Ø950 x Ø1250 x Ø950 x Ø650 mm LED module of each ring Included, total: 235.6WOptional DIMMABLE.Different finishing colors.Optional high power LED. 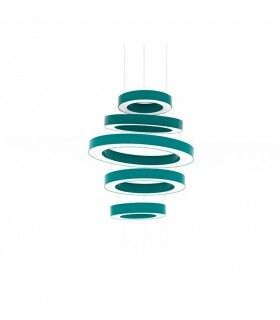 LED pendant lamp LED suspension lamp composed of three rings of different sizes. 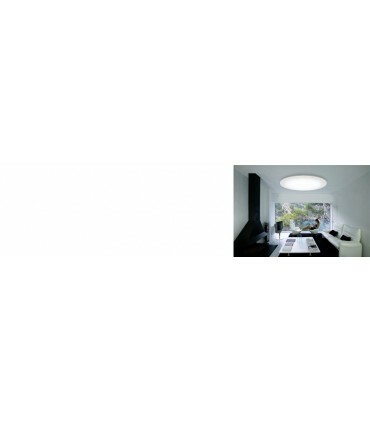 Dimensions: Ø1250 x Ø950 x Ø 650 mm LED module of each ring Included, total: 155WOptional DIMMABLE.Different finishing colors.Optional high power LED.